Andrew J. Kirsch, M.D., F.A.A.P., F.A.C.S. Dr. Kirsch earned his medical degree from SUNY Health Science Center in New York, where he received two NIH Research Fellowship Awards and was inducted into Sigma Xi Research Society. In 2006, he was honored by his medical school as the Master Teacher in Urology. He completed both a residency in general surgery and urology at the Columbia University College of Physicians and Surgeons in New York. He then completed his fellowship in pediatric urology at the Children’s Hospital of Philadelphia at the University of Pennsylvania School of Medicine, where he was an American Foundation for Urological Diseases Scholar. 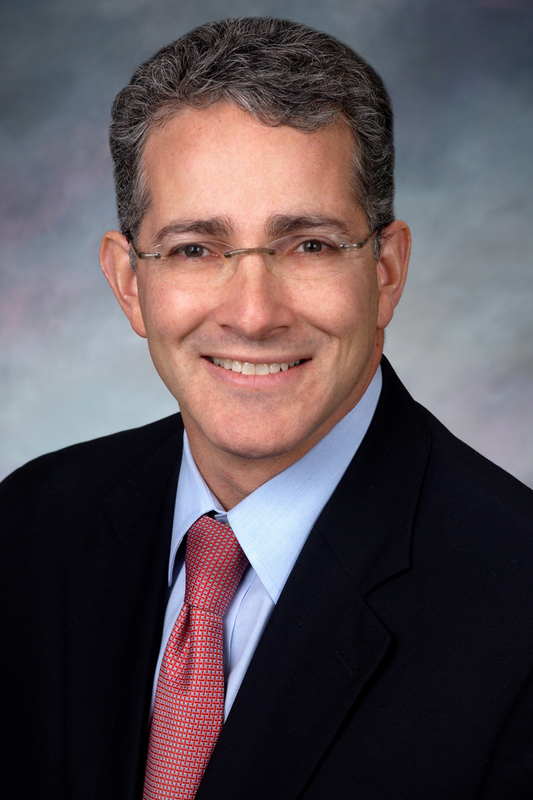 Dr. Kirsch is a past president of the Society for Fetal Urology, and is a member of the American Urological Association (AUA), American Association of Pediatric Urologists (AAPU), American Academy of Pediatrics (AAP), and Society of Pediatric Urology (SPU). He has written extensively in the field of pediatric urology, with emphasis on vesicoureteral reflux, cryptorchidism, and magnetic resonance urography, publishing over 200 journal articles and book chapters. Dr. Kirsch has invented a surgical device and developed an endoscopic technique to correct urinary reflux in children that has become the standard of care for children worldwide. He has personally trained over 200 physicians on the procedure worldwide, and has lectured throughout North America, South America, and Europe. He has served on the advisory committee to the American Board of Urology and was sub-specialty editor of the Journal of Urology. He also serves as a reviewer for The Journal of Urology, Urology, Journal of Pediatric Urology, and Pediatrics. He also serves as the membership liaison to the Section of Urology of the American Academy of Pediatrics and has co-directed courses on fetal hydronephrosis and urinary tract infection at the AAP. He has served on the executive committee of the AAP Section of Urology. Currently, Dr. Kirsch is clinical professor and chief of pediatric urology at Emory University School of Medicine and a partner at Georgia Urology. He is on staff at Children’s Healthcare of Atlanta where he serves on the Clinical Operations Committee, Clinical Research Oversight Committee, Operative Services Peer Review Subcommittee and the Director of the Pediatric Robotic Surgery Program. Dr. Kirsch was recently awarded a grant from Children’s Center for Pediatric Healthcare Technology Innovation Pilot Grant Program for “Wireless Sensing for Monitoring Enuresis in Children”. Dr. Kirsch has a special interest in urinary tract reconstruction for patients with complex urinary tract disorders, including Spina Bifida, Bladder Exstrophy, Disorders of Sexual Differentiation, and Prune Belly Syndrome. Dr. Kirsch joined host Dr. Bruce Feinberg to discuss pediatric urology conditions and treatments on the January 25 episode of WSB Radio’s weekly health program, Weekly Check-Up. A recording of the show can be found here. Dr. Kirsch has been named to The Best Doctors in America list. The list represents the top 5% of doctors in the country and is used to connect patients and physicians across the country with medical expertise for specific conditions. Dr. Kirsch has recently been elected into the AAP Pediatric Medical Device Advisory Committee and as Chairman of the American Academy of Pediatrics. To read a great patient story of appreciation for Dr. Kirsch and the staff of Georgia Pediatric Urology , click here. Read Pediatric Urologic Gynecology co-authored by Dr. Kirsch. Read Varicocele in Adolscents co-authored by Dr. Kirsch. Intelligent, kind, genial doctor. Would recommend to anyone. Surely a favorite among kids and adults alike! My daughter is a patient with Dr. Kirsch. He performed procedures that have made my daughter's special needs much more manageable. Any issues we have had, Dr. Kirsch has helped us resolve them. We always have a good visit. Thank you!